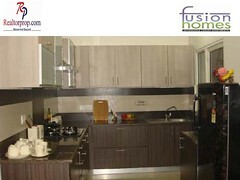 Buying property in Delhi Ncr has become one of the toughest tasks now days. So many projects and builders coming in this region have further increased the competition in this segment, causing a great confusion for buyer in buying a real estate project. Addela Housing Project has come up with it most ambitious project Raj Residency in Noida Extension, region also popularly known as Greater Noida West is one of the most safest and most economical investment option available in Delhi Ncr Region. The reason behind this is that the Addela Raj Residency Residential Project is situated in Gaur City 2, which itself is a bench mark plus the price of the project is very economical as compared to the projects nearby. For buyers it is a win-win situation as Addela Raj Residency Residential Project is nearing its possession hence price increase is expected and further the price will see an upward trend when the project nearby will come to its possession, which will be happening very soon. Addela Raj Residency Housing Project is the first project by the group which is already working in hotel industry for very long hence the experience of developing the area, luxurious rooms and apartments is the area where the group is already expert. Now the group is committed in providing that hotel luxury to home buyers so that living can become more comfortable and joyous. Realtorprop.com is official advertising partner for Addela Raj Residency Housing Project. Buying, investing in project is made easy through RealtorProp. RealtorProp is having best slabs and price in market to sell the property in Delhi Ncr region. RealtorProp team commitment “Customer First” has put itself in league of best real estate service provider in Delhi Ncr region. 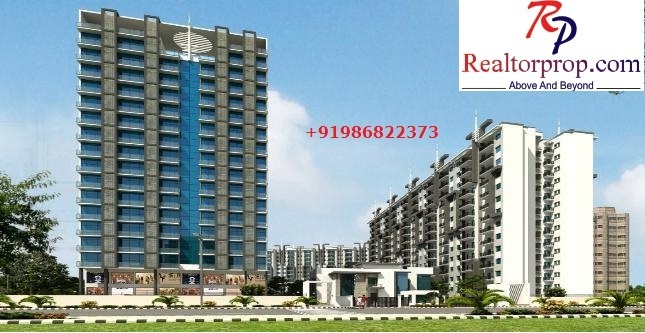 If you are looking for buying a project in Delhi Ncr Region and specifically a residential property in Noida extension where you can enjoy living at the most economical price in the region then Raj Residency is the project for you. Not only residential point of view but also investment point of view is creating a lot of buzz in the market for Raj Residency project. Together with this, easy loan facility, easy transfer facility and the price of the project is attracting a lot of clientage for the project. Residential project with more than 70% completed architecture; project nearing to possession with lot of room for price appreciation does appeal the buyers to optimistically look for buying the project. RealtorProp the top most leading company in Real Estate in Delhi Ncr in the domain of Buy and sell properties in Delhi Ncr, Residential and commercial Property, understand the pulse of market and the trend for Property sell in Delhi Ncr, hence buy Flats/Apartments in Delhi Ncr at best price is made easy through the team of experts with “Customer First” and “happy customer” with motto, provide the best assistance in buying property. If you are serious about buying a luxurious apartment in the best economical price then Raj Residency in Noida Extension is the best option available.